If you were in the market for a reasonably priced, fuel-sipping, polar bear-friendly hybrid car a few years ago, you didn’t have many options – either the quintessential Toyota Prius or the Honda Insight/Civic Hybrid siblings. Then the year 2016 rolled around and Hyundai joined the party, unveiling the Ioniq Hybrid and Ioniq Electric at the 2016 Geneva Motor Show. 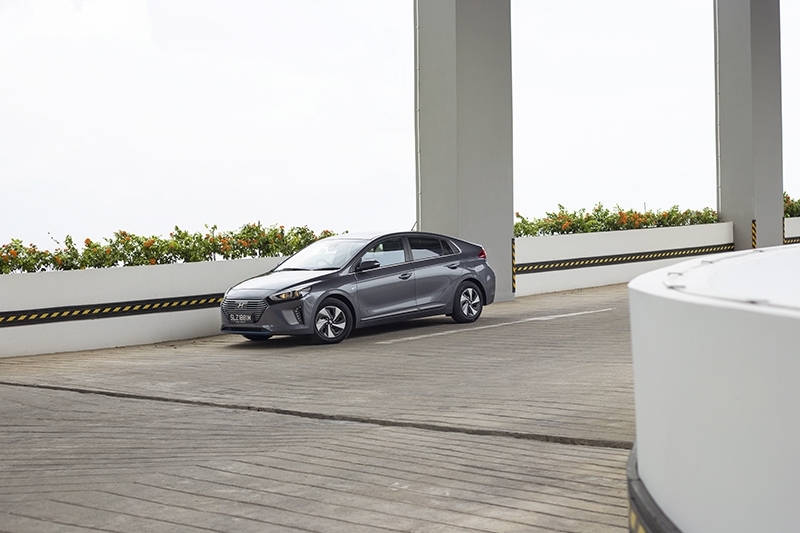 The Ioniq Hybrid arrived on Singapore shores early last year, and we took an immediate liking to it during our initial test drive. You might be wondering why there’s a refreshed model out so soon. It’s all due to a unique situation only we here in Singapore have: The Land Transport Authority (LTA)’s Vehicular Emissions Scheme (VES). The current VES banding which replaced the old Carbon Emissions-based Vehicle Scheme (CEVS) was based on four pollutants – carbon monoxide, hydrocarbons, nitrogen oxides, and carbon dioxide. Beginning 1st July 2018 however, a fifth pollutant known as particulate matter will also be factored in. 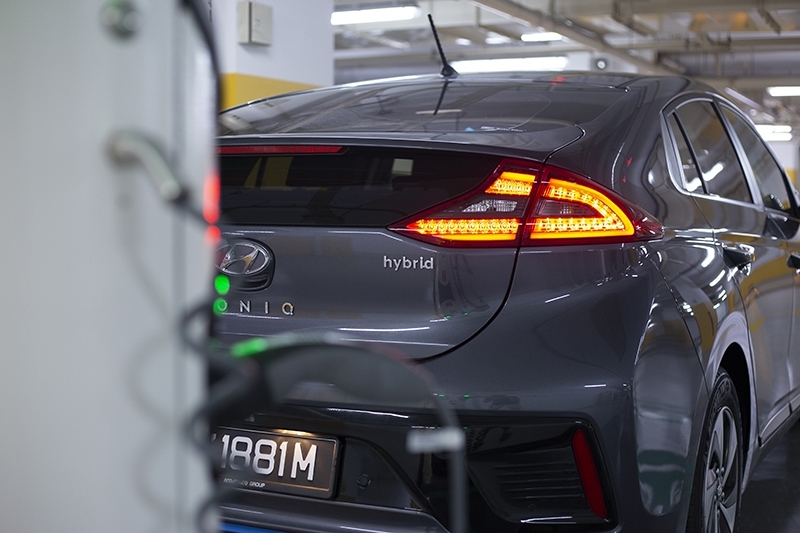 When launched in early 2017, the outgoing Ioniq was placed in the ‘A3’ CEVS band, qualifying it for a $10,000 rebate. 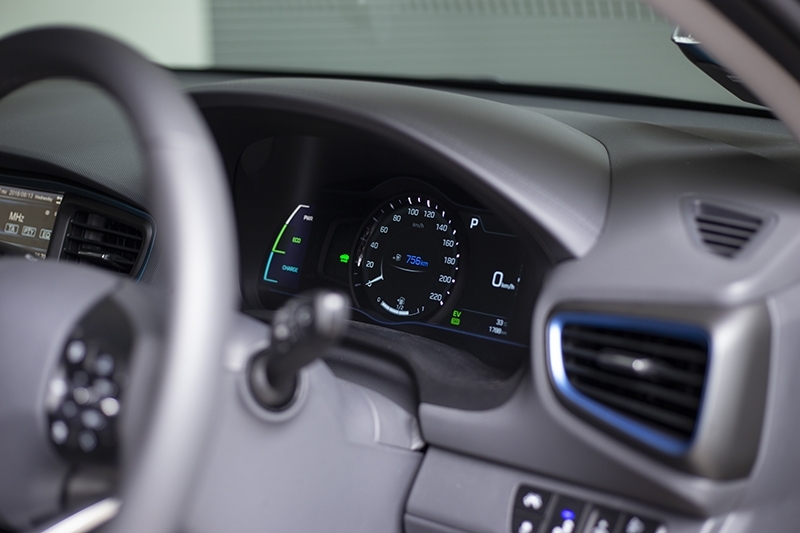 The introduction of particulate matter as a VES component changed things, reducing the Ioniq Hybrid’s VES rebate to a big fat zero. 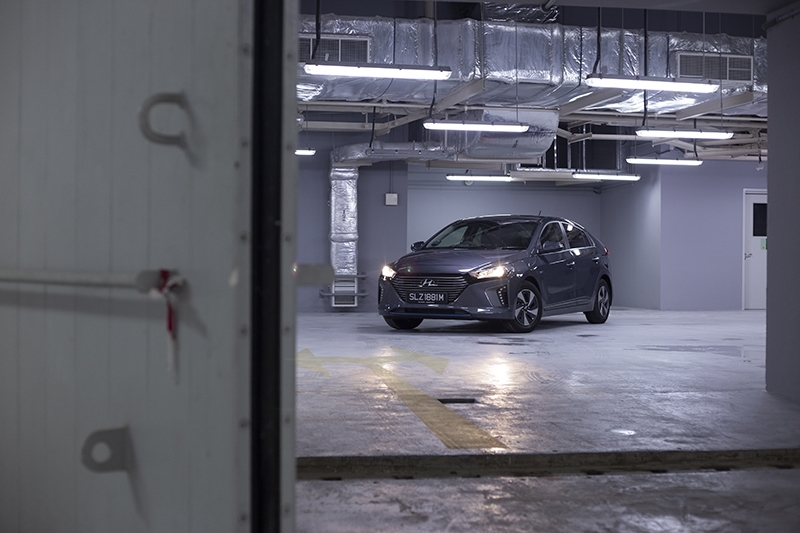 To counter the inevitable price hike, Hyundai has made some minor tweaks to the Ioniq Hybrid just to place it back in the ‘A2’ VES band, keeping the substantial rebate intact. So what exactly has been done to make this already-efficient car even more efficient? 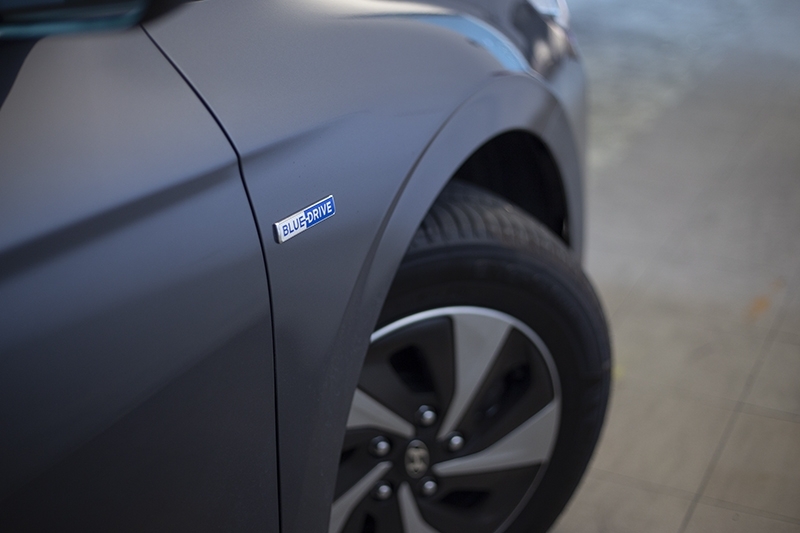 Hyundai took the Chapman route and added lightness, shaving 12 kg off the Ioniq’s kerb weight. This weight savings comes courtesy of the upgraded alternator management system – allowing the car to dispense with an auxillary 12-volt battery, bringing about an increase in fuel economy and more space in the boot. Apart from this minor difference, the Ioniq is largely similar to its predecessor, which isn’t a bad thing at all. 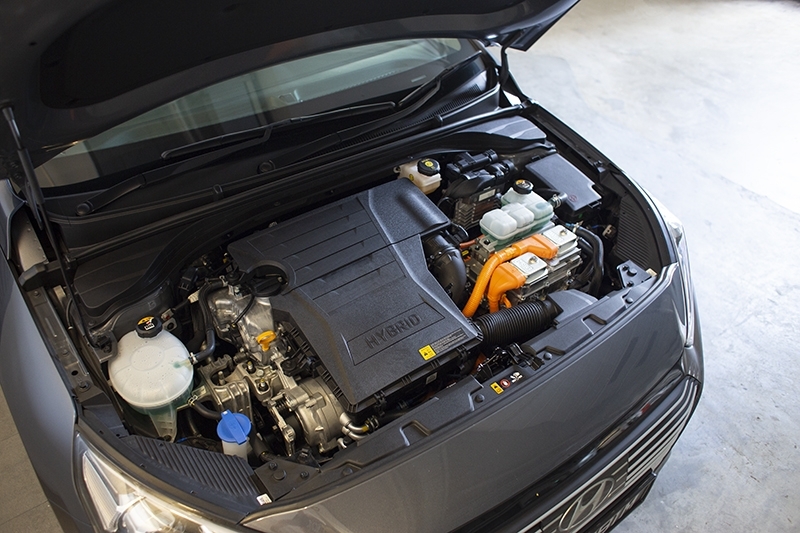 Hyundai’s paired the same 1.6-litre ‘Kappa’ petrol engine with a 32kW electric motor, making a combined 139 bhp and 147 Nm of torque. On the roads, you’ll never find yourself lacking power when you need it. Traffic light sprints will put you on par with some warm hatches out there, courtesy of the electric motor’s instantaneous torque. Making your way around town, just give the throttle pedal a slightly firmer prod and the seamless transition from electric to petrol provides the additional shove to overtake road hoggers. 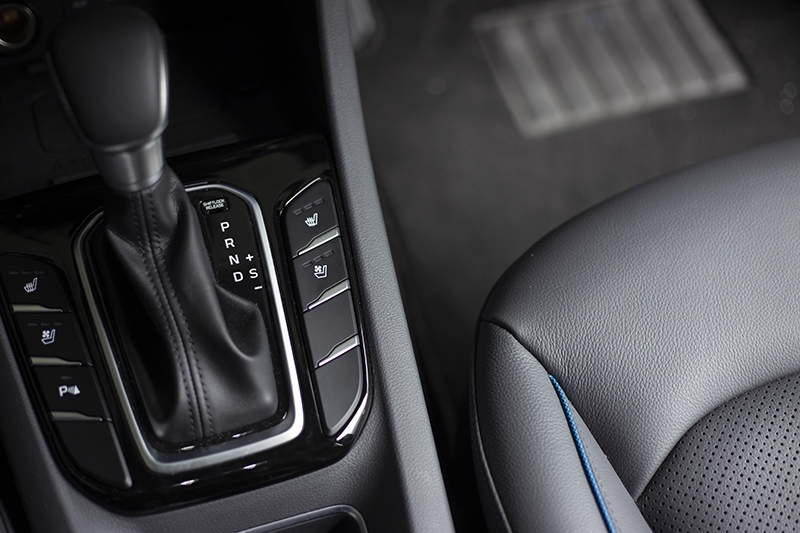 If you’re in the mood for some fun, knock the gearlever into ‘Sport’ – and you’ll find that the instrument cluster changes from a nice calming blue speedometer, to an aggressive red tachometer. 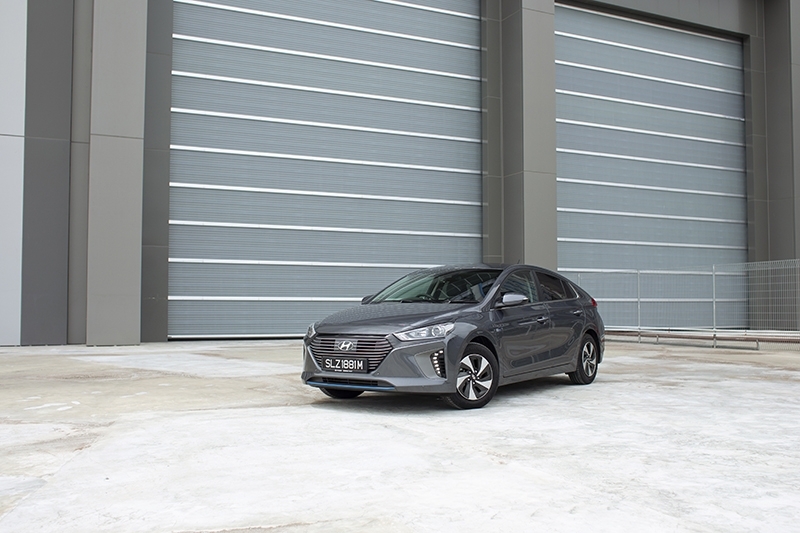 The Ioniq’s engine starts getting a bit gruff at the top end of the rev range, but there really isn’t a need to wring it all the way out, thanks to the 6-speed dual-clutch transmission (DCT) which does a pretty decent job at picking the correct cog regardless of the situation. This refreshed model's cabin is, pretty much, identical to the previous one. 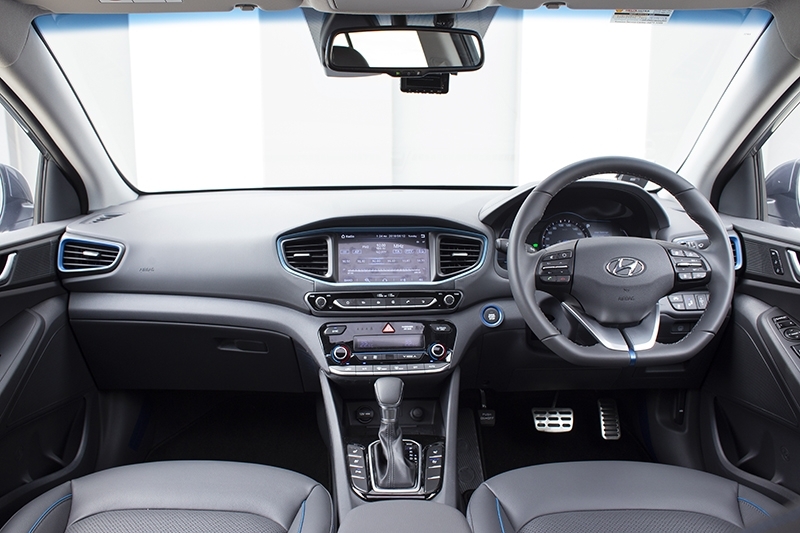 All the interior niceties and tech have been carried over, with the exception of the infotainment unit which has been upgraded to a 5-inch affair. The Ioniq’s list of safety features read rather impressively for a car at this price point, offering blind spot detection, lane keeping assist, and parking assist systems among others. It does not lack in terms of creature comforts; sunroof and seat heater/cooler combo is standard. 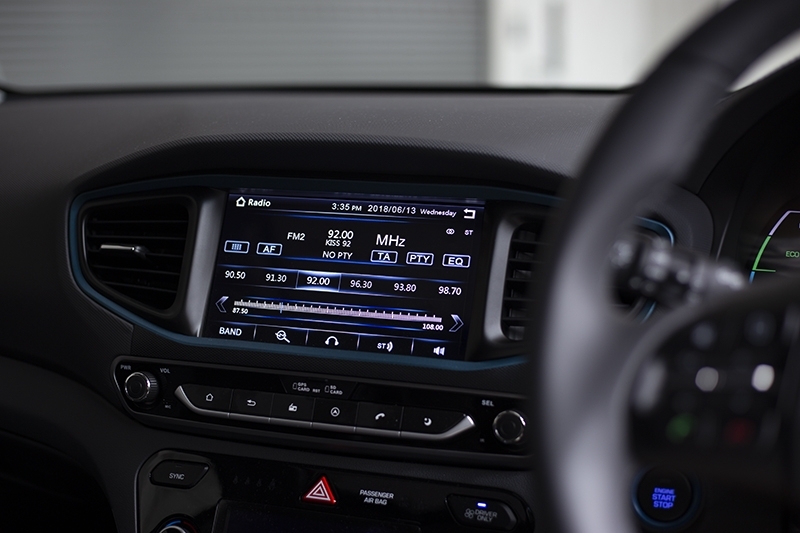 One feature I particularly appreciated was the smart radar cruise control, which allowed you to configure not only speed, but also the following distance the car should keep to the vehicle in front. Intuitive it was too, with the large and clear menus dictating exactly what should be done to get the system active. Combined with the high level of refinement on the expressways, a single trip from Bedok to Jurong and back seemed shorter than the 65 km readout on Google Maps. 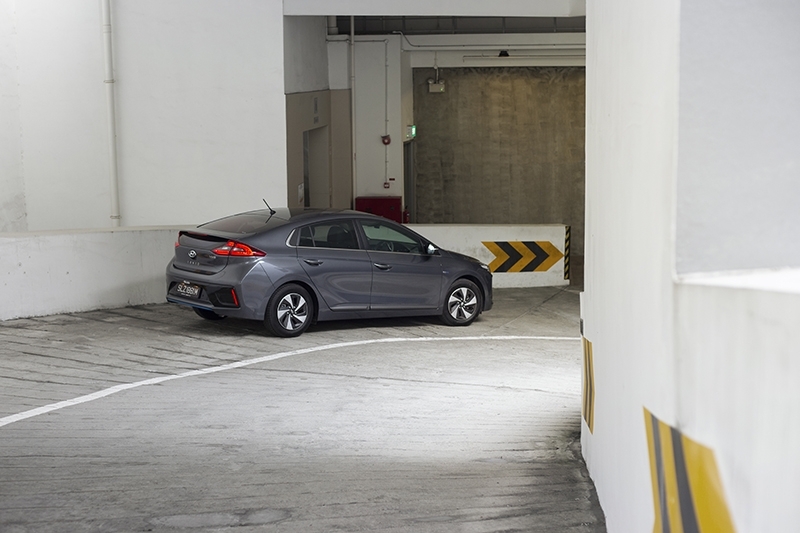 As an overall package, the Ioniq offers excellent value at $108,888 with COE (as of 4th July), making it the most affordable hybrid you can buy from an authorised dealer. Minor foibles are overshadowed by its strengths – for a somewhat sporty eco-mobile, the Ioniq Hybrid’s my pick.